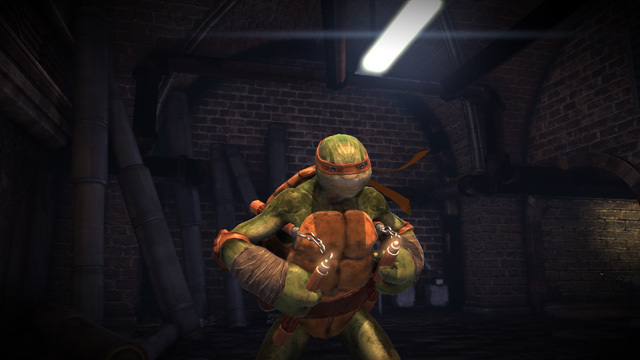 The debut trailer for Activision’s first TMNT game hit the internet today, revealing that Teenage Mutant Ninja Turtles: Out of the Shadows will launch sometime this Summer as a downloadable title on the PC, PlayStation Network, and Xbox Live Arcade. Aside from The Walking Dead: Survival Instinct, Activision has a real talent for producing slick debut trailers, which may or may not reflect the actual end product. So, it is a little hard to tell just how good Teenage Mutant Ninja Turtles: Out of the Shadows will ultimately be when it is released. With that said, the combat shown in the trailer looks promising, and definitely not horrible… at this point. As for exactly what we can expect out of Teenage Mutant Ninja Turtles: Out of the Shadows, that is even harder to judge. The trailer is pretty light on details, and Activision has yet to send out a press release on the title, but it appears that the story won’t go much deeper than “OMG, there is a crime wave across the city! Here are a bunch of Foot Clan ninjas to fight!”. That’s not necessarily a bad thing, as long as the combat holds up. 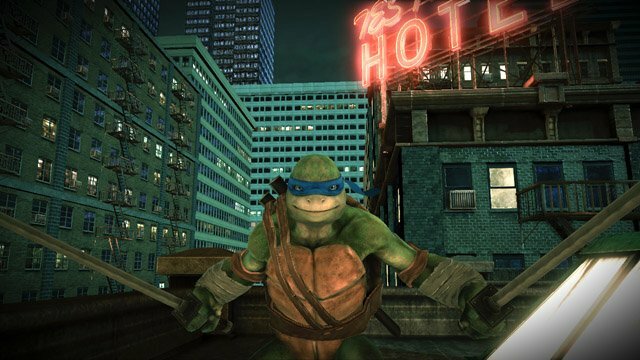 At any rate, TMNT: Out of the Shadows is the first of three games due out from the publishing/developing deal that Activision recently signed with Nickelodeon. There is no word yet on what the other two games will be, but it seems reasonable to assume that this one will set the tone for the following titles. I loved the Teenage Mutant Ninja Turtles growing up and really enjoyed the old TMNT arcade beat ’em up games (and their NES counterparts). This trailer makes it look like Out of the Shadows is a reboot along those lines, which would not be a bad thing. Here’s hoping that the game actually turns out as promising as the reveal makes it out to be. Check out the debut trailer for Teenage Mutant Ninja Turtles: Out of the Shadows below, and let us know your thoughts in the comment section. 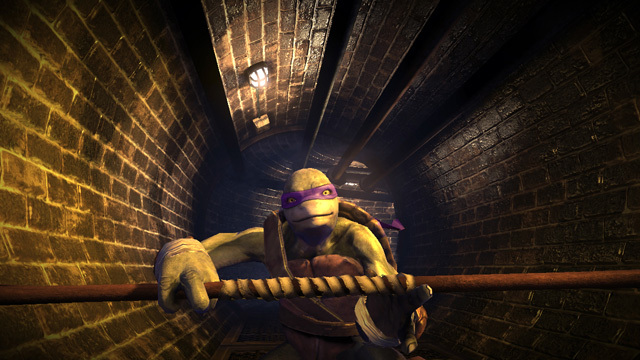 [Update] Activision has released the first screenshots for Teenage Mutant Ninja Turtles: Out of the Shadows, which have been added to the gallery at the bottom of this post. 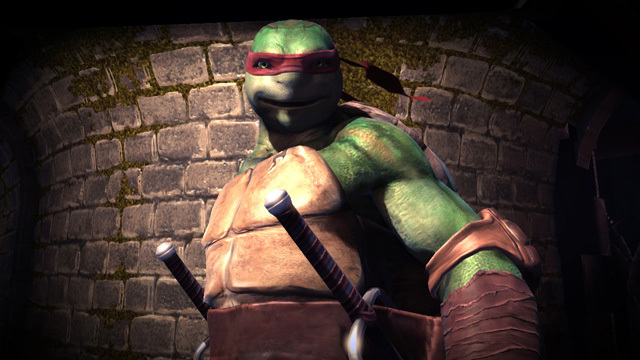 The publisher has also announced that Red Fly Studio is developing the TMNT game. For the record, the studio’s prior projects include; Thor: God of Thunder (Wii/3DS), Star Wars: The Force Unleashed II (Wii), and Ghostbusters: The Video Game (Wii/PS2.